With Alzheimer’s disease, aging adults are often at risk of injury in their own home. The reason why family caregivers need to implement safety measures is because aging adults with moderate to advanced stages of the disease are more likely to get hurt at home. 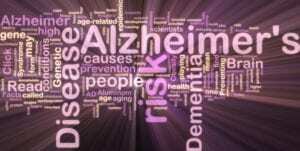 Alzheimer’s disease creates numerous symptoms, such as confusion, bad judgment, poor memory, and paranoia. When these are combined with typical conditions of old age, poor vision, weaker muscles and poor balance, it can lead to accidents and injuries. Family caregivers must take all these changes into consideration as they look around the house and assess the safety issues. There are numerous safety issues that family caregivers must neutralize to keep loved ones safe. It can be helpful for family caregivers to go room by room and think about what dangers might be there that they can do something about. Kitchen: Keep potentially hazardous items locked away, like kitchen knives, matches and cleaning solutions. Consider changing out glass or ceramic dishware for plastic, in case they drop and shatter. Take the knobs off the stove and oven so seniors don’t turn them on and walk away or set something on a burner that can catch fire. Bathroom: Lock up all medication bottles, install grab rails for the shower and tub, and eliminate throw rugs that can cause tripping. Remove the locks from the bathroom doorknobs so seniors don’t accidentally get stuck inside. Bedroom: Make sure there is adequate lighting as seniors with Alzheimer’s disease often wake up confused or worried. Have some water by their bed in the evenings so they don’t feel the need to get up and wander. Eliminate clutter on the floor so seniors don’t have a slip and fall accident. Miscellaneous: Keep the water heater set to a lower temperature so seniors don’t accidentally burn themselves. Ensure that there are working smoke detectors and carbon monoxide detectors on every level. Keep the walkways throughout the house clear of clutter. Put locks or alarm sensors on all exterior doors to alert family caregivers whenever the aging adult starts to wander. Aging loved ones with Alzheimer’s disease are struggling to stay independent and in possession of their cognitive abilities. It’s best for family caregivers to have someone with the aging adult all day and night. Of course, family caregivers cannot do this on their own and need to build a support group for their elderly loved one. Hiring homecare providers can make a big difference in the aging adult’s health and safety. These professionally trained assistants know how to take care of seniors with Alzheimer’s disease. Family caregivers can do a lot to keep their aging loved ones with Alzheimer’s disease safe at home, but assessments and support groups should be created sooner rather than later, before an accident happens. If you or an aging loved one are considering Homecare Services in Spring Grove PA, please talk to us. Our friendly staff can answer all of your questions. In-home Senior Care in Adams and York Counties, PA. Call Today: (717) 698-8258. Jessica Ott is the Owner at A Helping Hand Home Care Services, LLC. 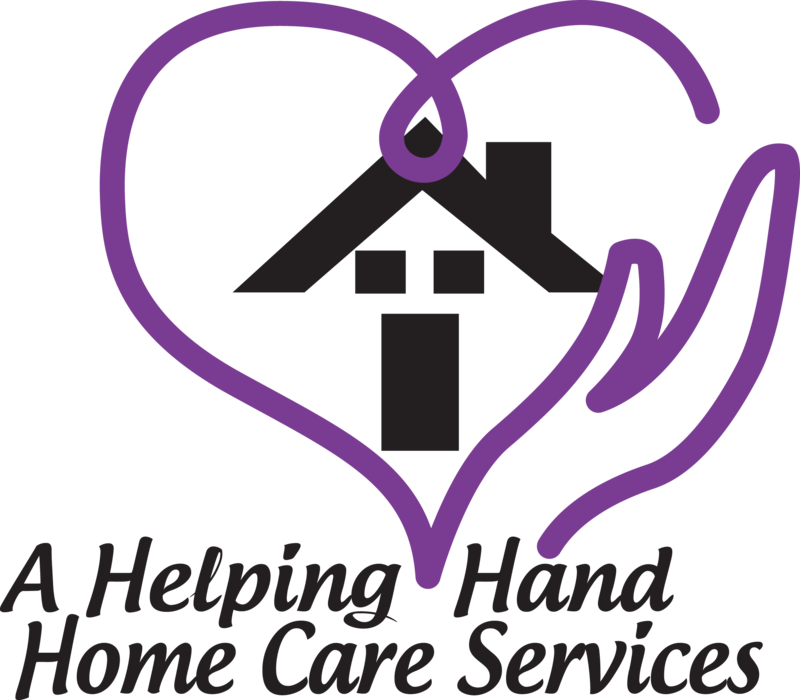 A Helping Hand Home Care Services, LLC is dedicated to providing our clients with a better quality of life through our support services while maintaining their independence in the comfort of their own home. As a Home Care Agency licensed by the Pennsylvania Department of Health, we can provide families with peace of mind, knowing their loved one is in good hands. We will work with you to prepare a care plan that incorporates your needs, your wishes, and your preferred schedule. Each client is matched with a caregiver who can best meet their individual needs, whether they reside in a house, apartment, condominium, assisted living, or nursing community. Have You Ever Heard of Relocation Stress Syndrome? How Do You Get Your Dad to Bathe When He Always Resists?